​Check out my Author Interview on AwesomeGang.com! If you're an avid reader, regardless of genre, sign up for AwesomeGang.com's newsletter and find amazing authors to enjoy and learn more about. A San Antonio Police Chief with a wicked past few know about and no one can resolve assembles and operates a gun-running, murderous crime ring from the top law enforcement seat in the city. What he says goes. Who he orders dead, killed. His crimes and those of his team are so quickly and cleverly concealed, his reputation seems unimpeachable. How can he fail after years of untouched success? Who can figure out the system he's perfected to hide his crimes? Who can take him down? Officer Bryan Smith, an officer in the department with only five years of police work to his credit notices a small change in one of his reports; a change he did not make; and worries that a fellow officer is trying to sabotage his career. The more evidence he sees mounting that someone is after his next promotion, the harder he pushes for answers and support from above him. And when the answers start coming, rapid-fire, from an unexpected ally, he's unprepared for the fallout. When the big guy goes down, his family and people in the highest ranks of the department go down with him in a flurry of arrests. A carefully planned robbery at the Royal Sloop Shipping Company leaves two men dead and two employees under a cloud of suspicion. The investigating police detective knows who she suspects, but her history and reputation in the department stand between her and the criminals she knows she can bring to justice. A police lieutenant, a prosecutor, and a defense attorney become unlikely co-conspirators, each promoting their own agendas and careers, to protect the guilty. 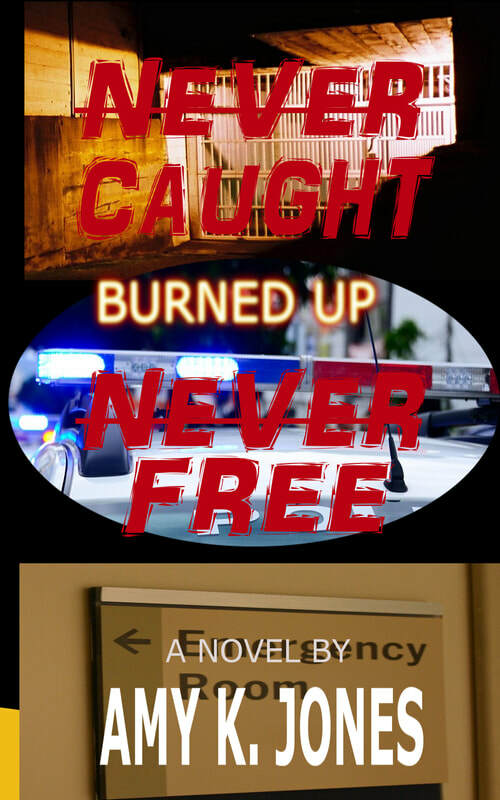 caught up in a vengeful plot devised by her mother to get to him? 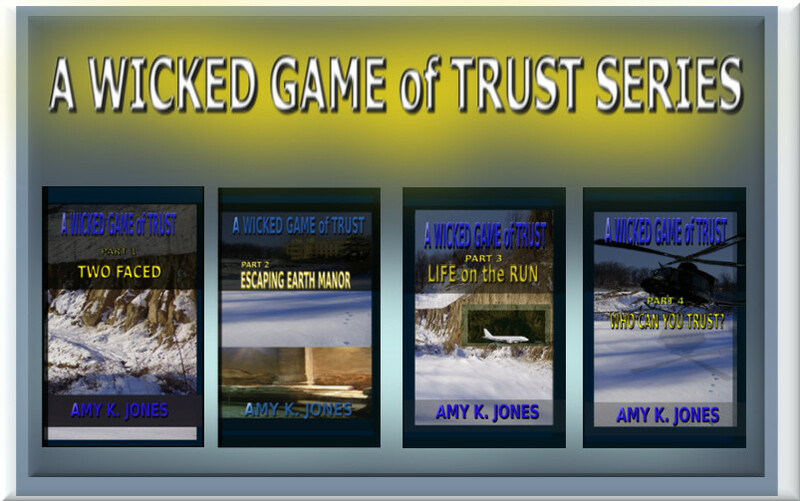 A WICKED GAME of TRUST is a 4-book series. 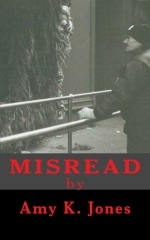 ​Private Investigator, Mike Tine, finds himself empty-handed, beaten and unable to return to his home, a small apartment above his most trusted friend's restaurant, Mitchy's. As he searches for the girl a mysterious client has hired him to find, and then the client himself, he finds his friends turning into dangerous enemies he cannot avoid. Someone is watching his every move and that someone today is you. find out who is behind not just his near-death-experience, but a series of violent crimes that threatens those closest to him: his wife, his best friend, and his best friend's only child. challenging than Cindy Lou could ever have dreamed, when an innocent crush turns her tight-knit community upside down. Nothing is simple and everything has its price. Old Bill, Farmersville’s postmaster, losses his wife in a terrible fire everyone knows the Fenton’s started. Left to raise his daughters alone, he struggles to keep them on the straight and narrow as they come of age. Cindy Lou, the youngest, finds herself torn between two men: Cory, a very successful, much older, friend of her father’s and Jimmy Fenton, the son of her mother’s killers - the town outcast. While her father’s eyes and attention are focused on Cindy Lou, Esther, her older sister, takes comfort in the arms of another young man whose commitment to her is fickle and fleeting. Old Bill’s family suffers more tragedy and Cindy Lou learns harsh realities about the choice she’s made between her two suitors. The decision made, she moves into a new life head-long and head-strong, but without some of the most important people in her life by her side. The man she’s chosen is changing - and not for the better - while the one she rejected makes her regret her decision more and more each day. As others try to help Old Bill’s family cope with many terrible changes, the townspeople and those they’ve long rejected must come to terms with one another. Will the choices Cindy Lou and her sisters made stand, or will time and the revelations of long-held secrets cause their new lives to crumble? 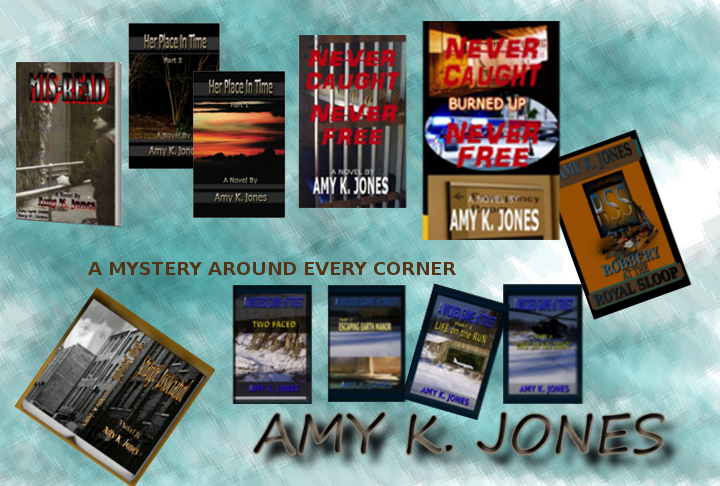 Copyright 2018 Amy K. Jones. All Rights Reserved.